100 City Centre Drive, Mississauga Canada in Square One Shopping Centre. 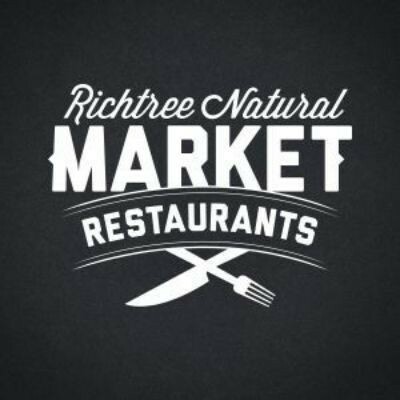 Want to work at this Richtree Natural Market Restaurants location? 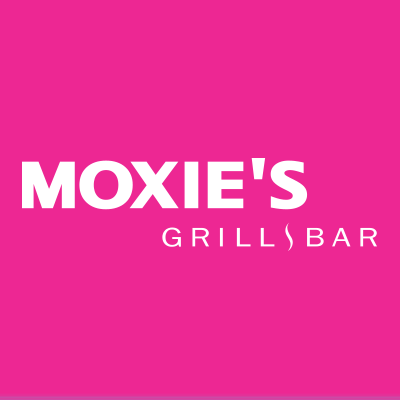 Want to work at this Moxie's Grill & Bar location? 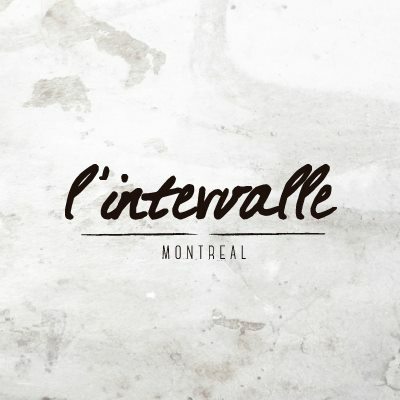 Want to work at this L'Intervalle location? Want to work at this Steve Madden location? 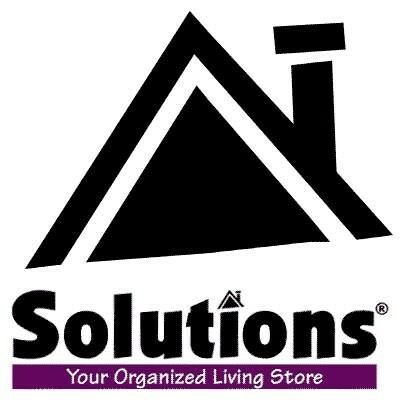 Want to work at this Solutions location? Want to work at this LensCrafters location? 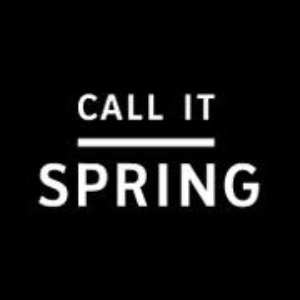 Want to work at this Call It Spring location? Are you resourceful? Are you sales and results oriented? Are you experienced in retail management? We are currently recruiting an ambitious team member just like you to join our team! Want to work at this JACK & JONES location? Want to work at this White House | Black Market location? 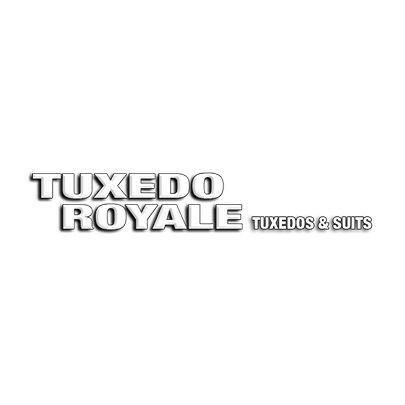 Want to work at this Tuxedo Royale location? 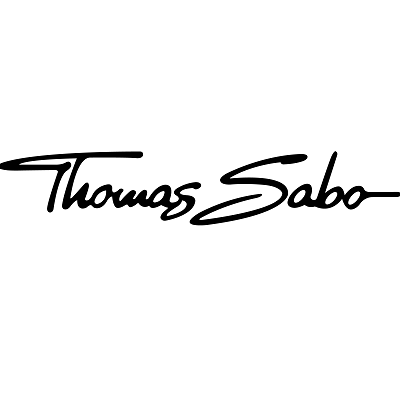 Want to work at this Thomas Sabo location? 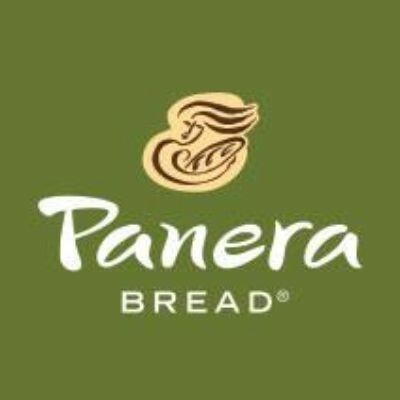 Want to work at this Panera Bread location? 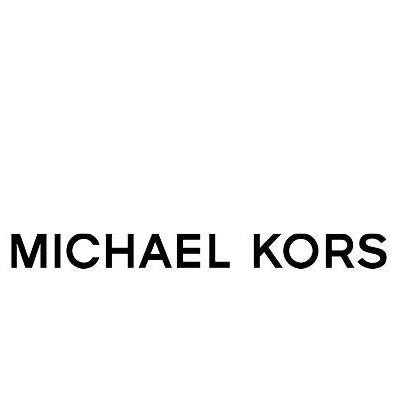 Want to work at this Michael Kors location? 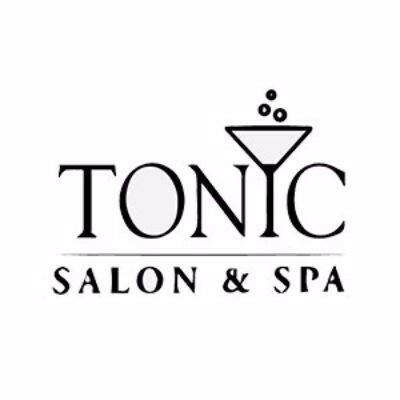 Want to work at this Tonyc Studio location? 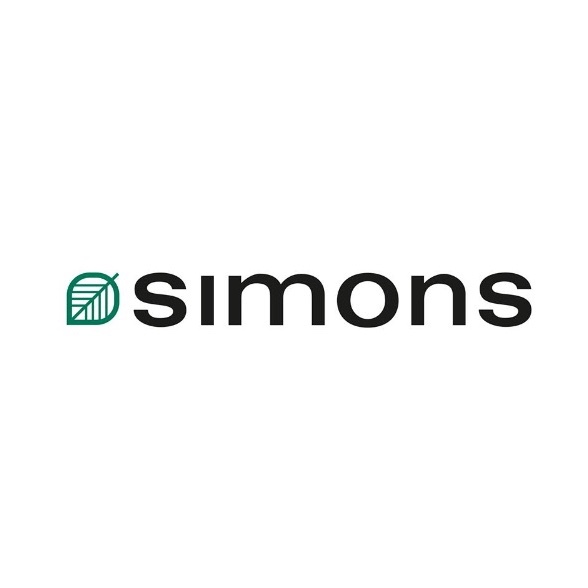 Want to work at this Simons location? 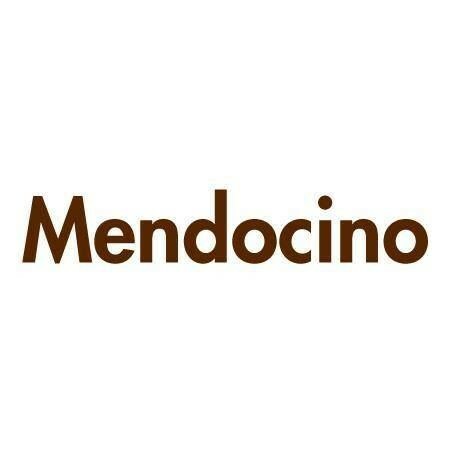 Want to work at this Mendocino location? Want to work at this M Boutique location? Interested in working at Square One Shopping Centre? Let us know and we will notify you of upcoming, local job opportunities. Square One is Canada’s foremost fashion, lifestyle, and entertainment destination. Recognized for its vast selection and dedication to elevated guest services, Square One continues to renovate, expand, and present innovative, fashion-forward experiences, and unexpected campaigns and social media collaborations. The largest shopping centre in Ontario at 2.2 million square feet and one of Canada’s top ten malls, Square One is a designated tourist destination and is open on statutory holidays.